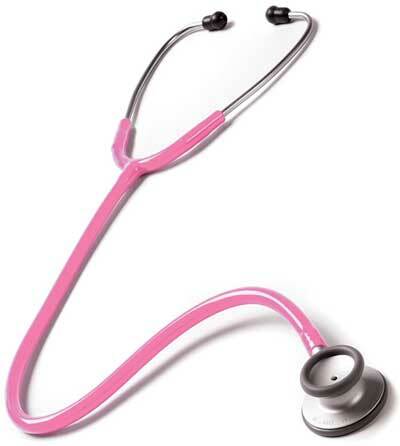 Want a great looking stethoscope with an advanced single-head design without all the expense? 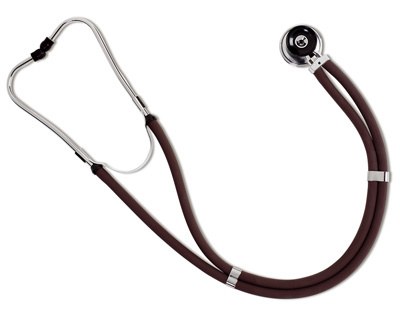 This basic black budget-minded deluxe stethoscope may be just what the doctor ordered. 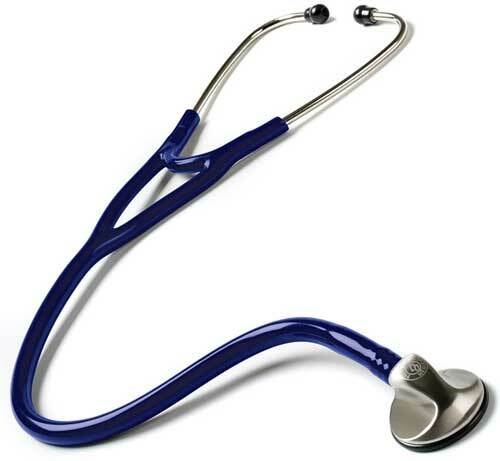 It features a precision finished cast Zinc head with ergonomically designed finger grip for manipulating the stethoscope head. This economy stethoscope includes two sizes of soft eartips and a replacement diaphragm for easy maintenance and comfort. 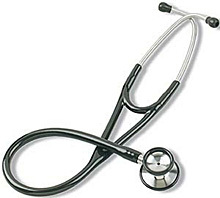 An excellent choice for students and professional that need to here more than just blood pressure. I nice gift for the allied health graduate. 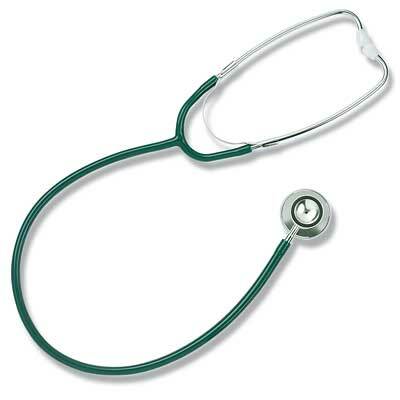 Also makes a great "back up stethoscope" for your trauma kit or your work locker.